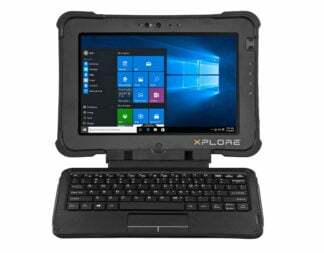 Zone 1/21 Division 1 certified. 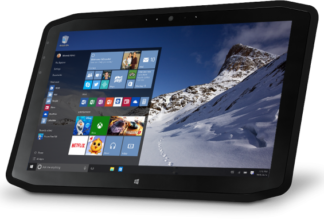 WiFi only. 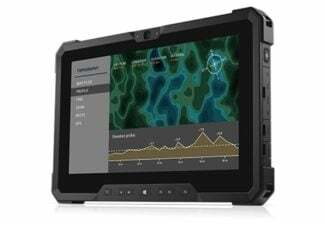 LTE model configuration available. 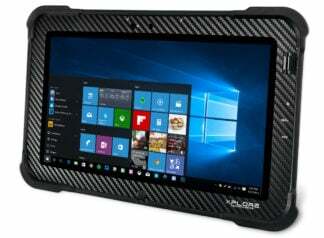 8 inch display. 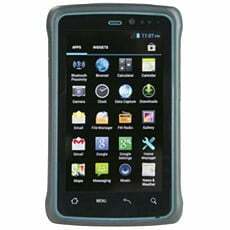 3 MP Camera. 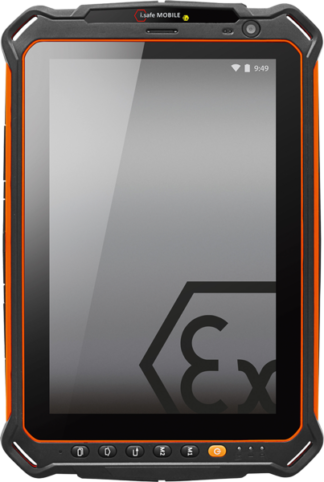 16 GB internal + 64 Gigs of Memory micro-SD Card. 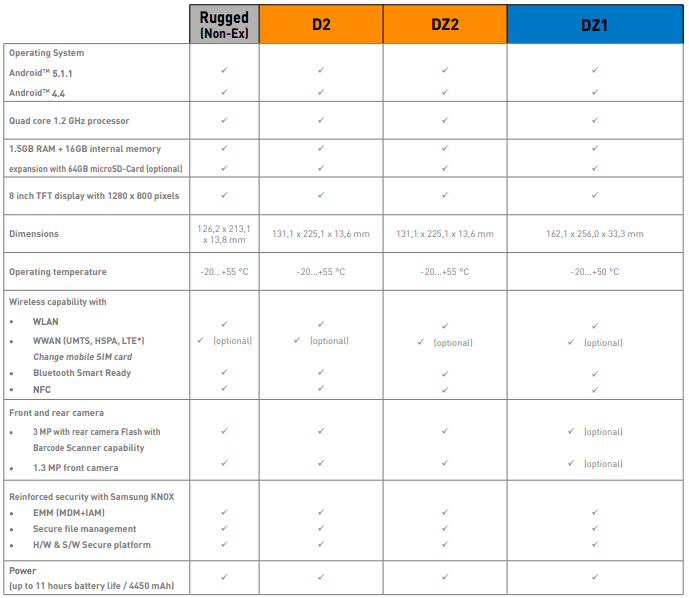 Android 5.1.1 and Samsung based. 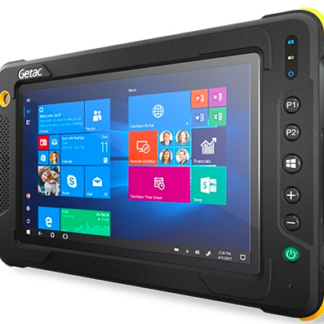 World´s first Intrinsically Safe Tablet that is Zone 1/21 and Division 1 Android on Samsung GALAXY Tab Active. 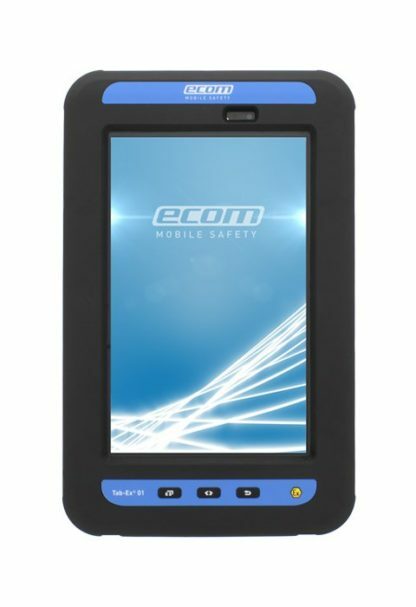 Ecom's Intrinsically Safe team has worked collaboratively with Samsung to develop the World’s first intrinsically safe tablet, which is certified for use in Zone 1/ 21 and DIV 1 hazardous areas. 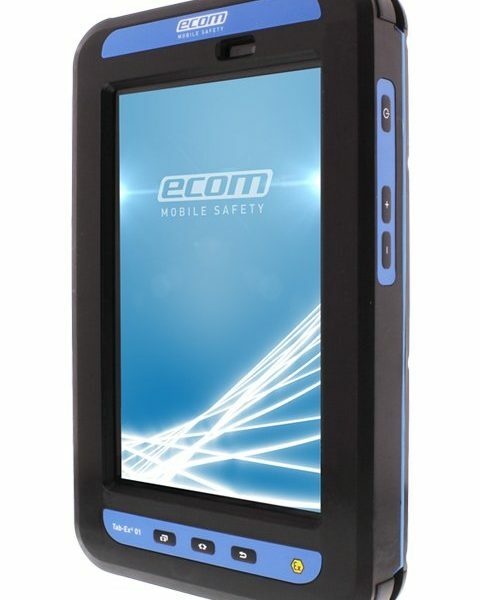 Ecom´s hazardous area tablet, the Tab-Ex, specifically designed for use by the mobile worker in Energy, Oil & Gas, Refining, Chemical, Pharmaceuticals and other industries with hazardous areas and Intrinsically Safe rating. 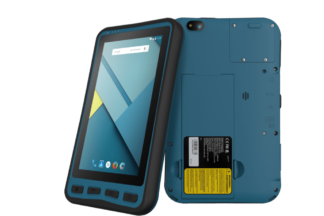 Android™ 5.1.1 (or 4.4.4), the Intrinsically Safe Tab-Ex 01 is suitable for any mobile worker doing anything from Safety & Asset Inspections, Rounds and Maintenance. 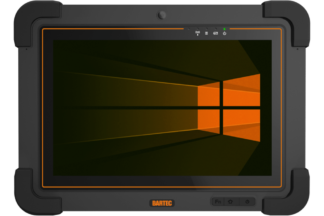 The big 8 inch screen allows normal applications to become mobile in hazardous areas, allowing workers to view and interact with SCADA/DCS SAP, Maximo, www.FATFINGER.io, and any other similar software. 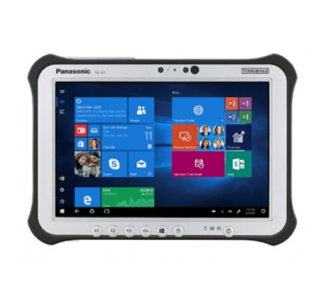 This hazardous area environment Intrinsically Safe Tablet is a great tool whether your team works in Zone 1/21 & DIV 1, Zone 2 / DIV 2 or rugged areas. 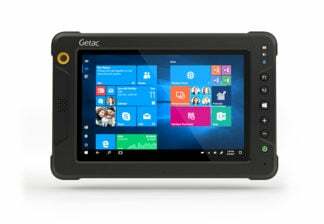 Any software applications developed or licensed for the Samsung Galaxy Tab Active will work perfectly on the Intrinsically Safe Exom Tab-Ex 01. 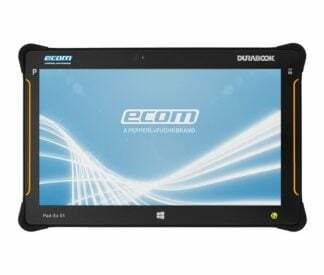 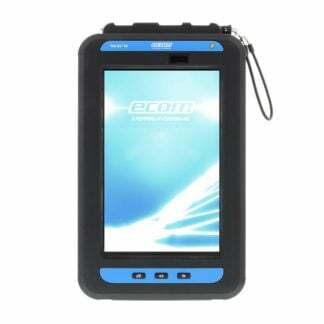 The normal Bluetooth standards are also supported by Ecom tablet / Tab-Ex 01, allowing real-time connectivity to both Bluetooth SmartReady Low Energy 4.0 (BLE) devices as well as older legacy Bluetooth devices. 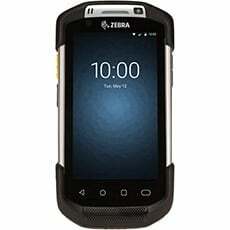 This great connectivity enables any mobile worker to benefit from expanded Tab-Ex 01 capabilities such as data collection and measuring/ monitoring devices, headsets, AutoID, and Bluetooth Beacons for localization. 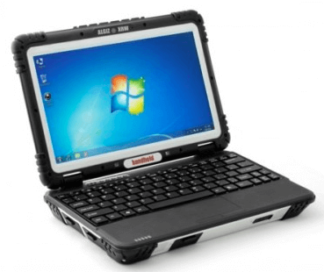 Zone 1/21 & Division 1 devices are some of the highest rated Intrinsically Safe tablets on the market. 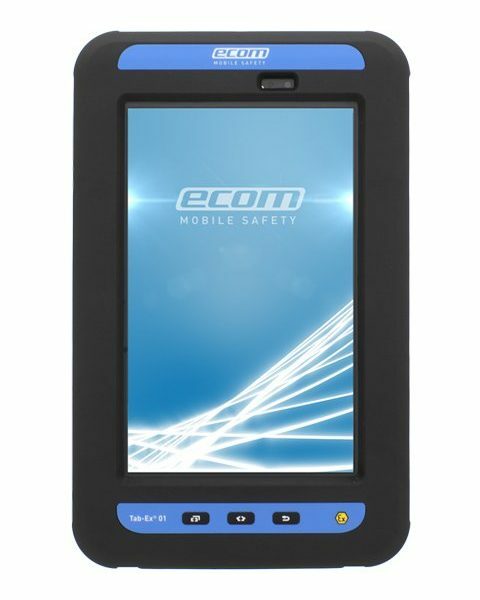 When manufacturing products for Zone 1/21 & DIV 1 hazardous areas, where explosive gas or dust may be present, Ecom has worked directly with Samsung to develop the World’s first intrinsically safe tablet, which is completely safe for use in Intrinsically Safe Zone 1/21 & DIV 1 hazardous areas. 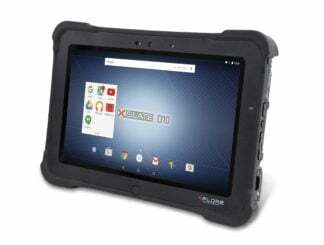 Like any Android tablet the new Tab-Ex 01 is designed to deliver dynamic versatile performance and secure operations, the Intrinsically Safe Tab-Ex 01 is a stylish, portable tablet device that is ready to go anywhere to get the job done right. 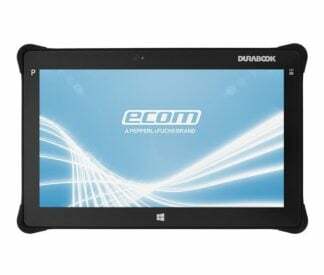 A portable tablet built for the enterprise world. 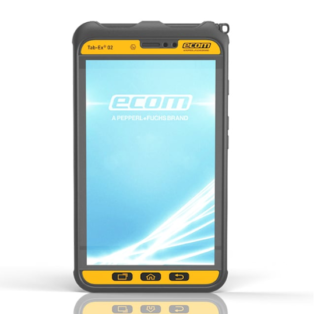 Using an MDM system ecom customized configurations offers. 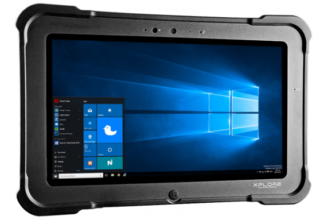 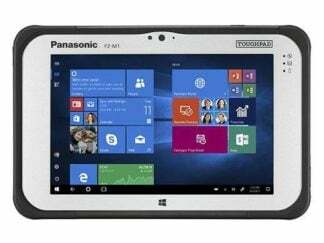 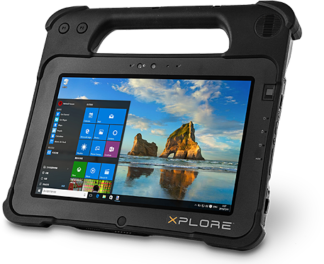 This hazardous area tablet is truly enterprise-ready, however extreme the surroundings may be, the Tab-Ex 01 can always be counted on for professional, on-demand performance, featuring the highest data security and seamless operations. 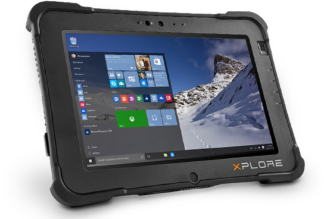 The Tab-Ex 01 is a truly a mobile device built for performance and productivity on the go. 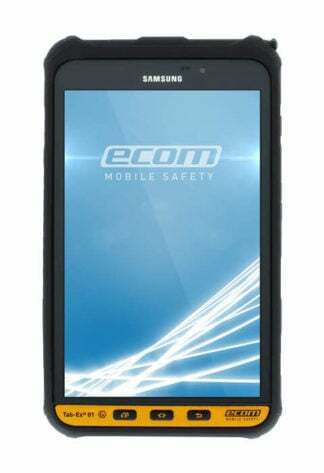 The Ecom Tab-Ex 01 also features Samsung’s exclusive Ultra Power Saving Mode, allowing it to run for days without shutting down. 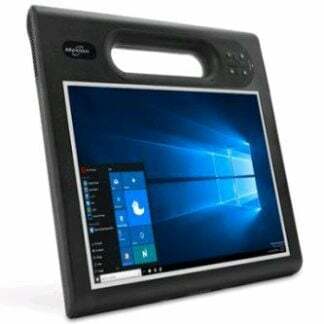 And with a wide range of connectivity options, business professionals working outside the office can stay connected with their clients and colleagues at all times. 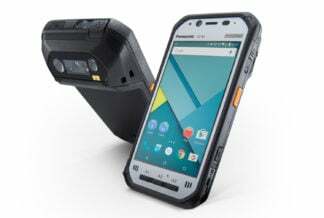 From HEXA-Band LTE* support for global travelers to Wi-Fi and Bluetooth, it provides seamless connectivity. 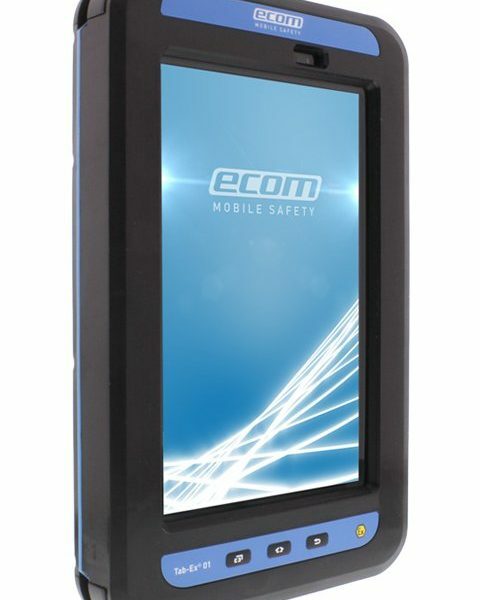 As with all our products on Intrinsically Safe Store, Safety is our number one priority when carrying even unintended or switched off any electronic device into environments with explosion risks. 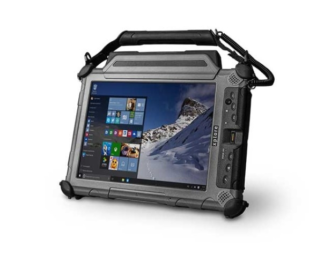 Since even Zone 2 equipment is “only required to be safe under normal operating conditions“ any fault could cause an explosion in the occasion of an explosive atmosphere. Please continue to check with your companies internat regulations, regulatory bodies and professionals to ensure your operating at the highest standards. 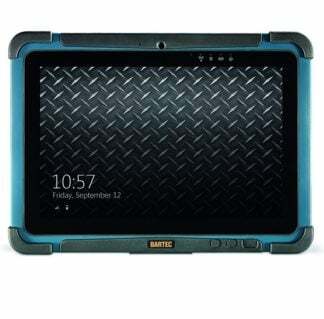 Great to use, long battery life.